One of the best barbecues in town!! I was invited to review Fogueira, at JBR, and as a fellow Brazilian, it was truly a pleasure. 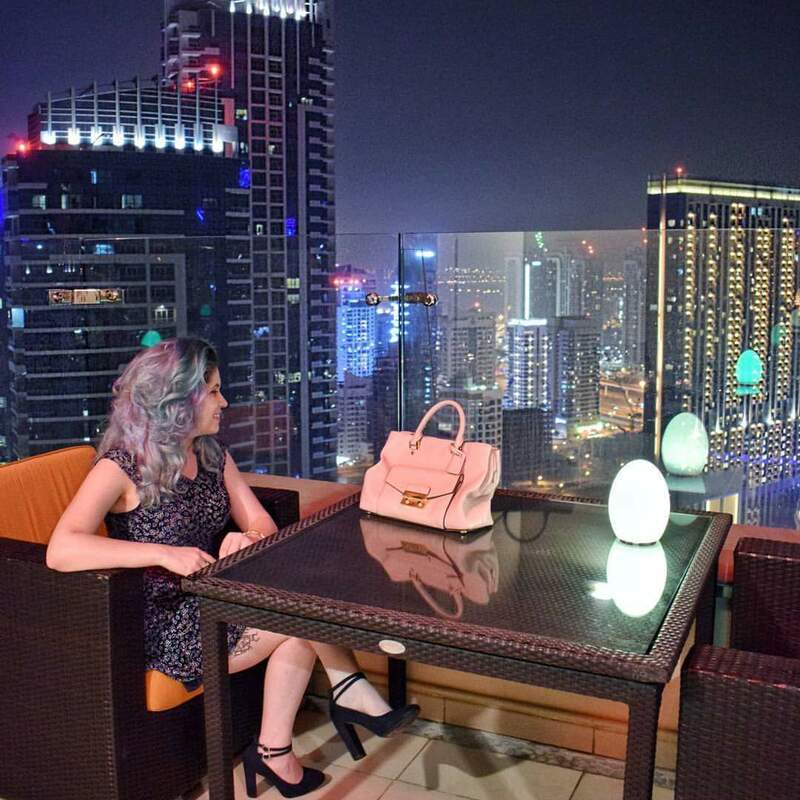 Fogueira is located in such a pretty part of Dubai, and the view from their lounge is so perfect! I could have been there for hours just enjoying all the pretty lights from Dubai Marina. The restaurant is comfy and totally gives you the vibe of a Brazilian Churrascaria. The live band is so cool! They accept song suggestions and play such Brazilian and Latin classics. I caught myself dancing and singing along many times!! Hahahahaha. And the food… OMG, the food!! I had a good coxinha after so long!! I almost couldn’t believe my taste buds. Hahahahahaha. The beef cuts are perfect and barbecued in coal to perfection. The food buffet has an awesome selection of Brazilian favorites to accompany the meat. I love eating picanha with white rice and vinagrete. Writing this already made feel tile going back there! If you are a meat lover, this is the place for you. Previous Previous post: OOTD: on the right path.